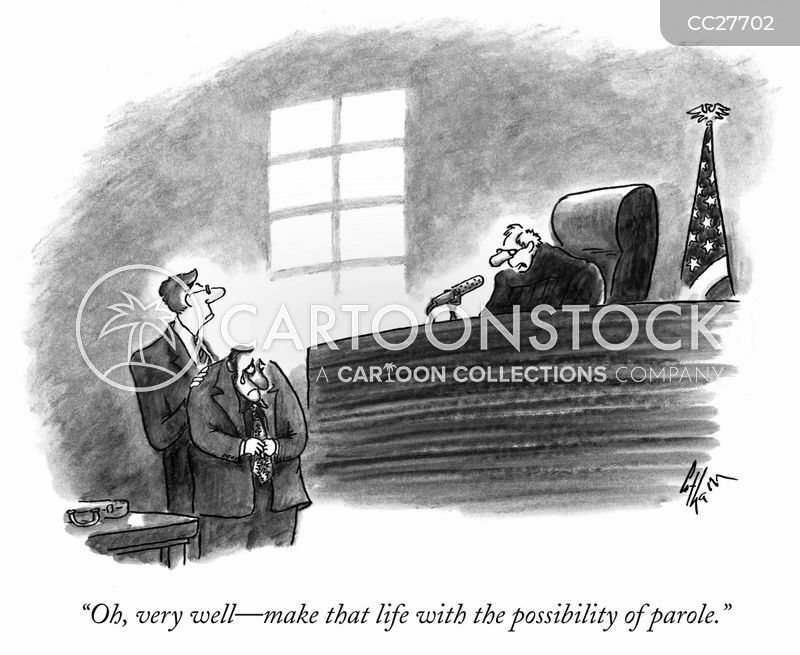 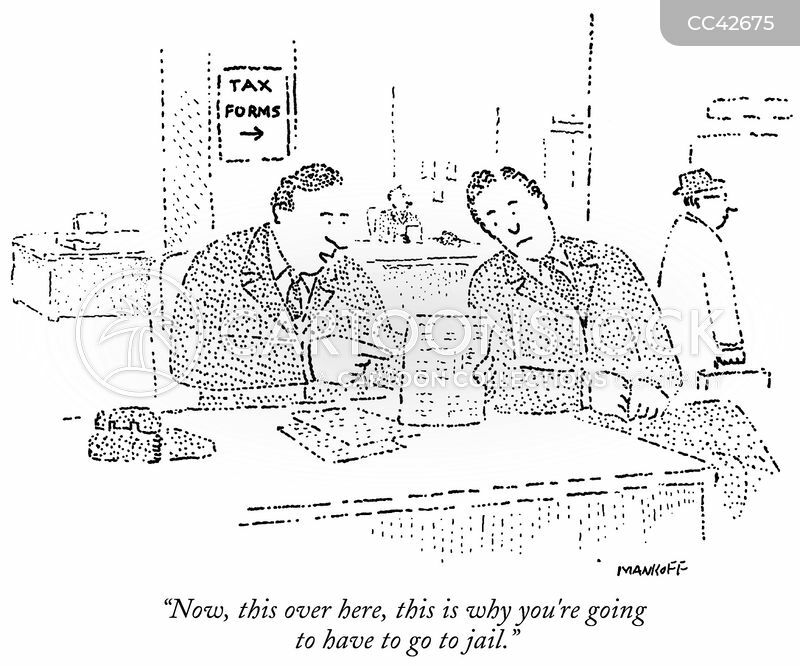 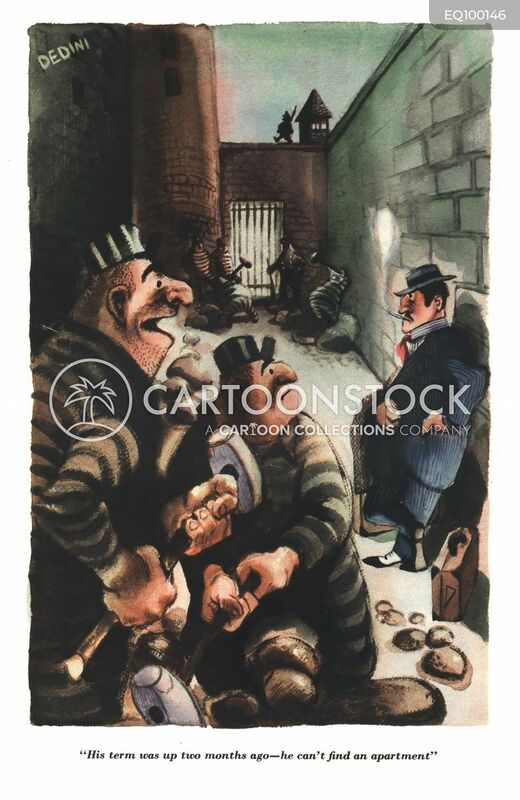 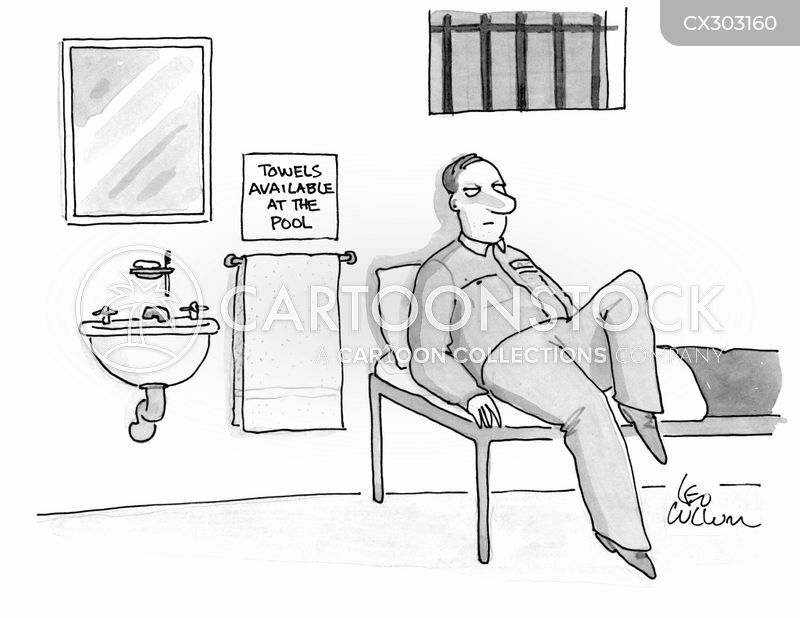 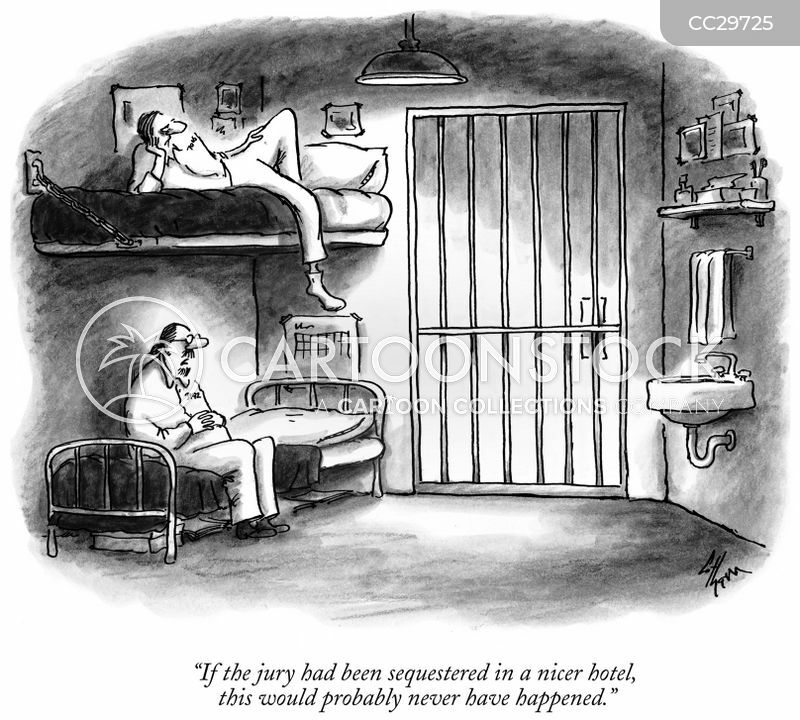 "Oh, very well - make that life with the possibility of parole." 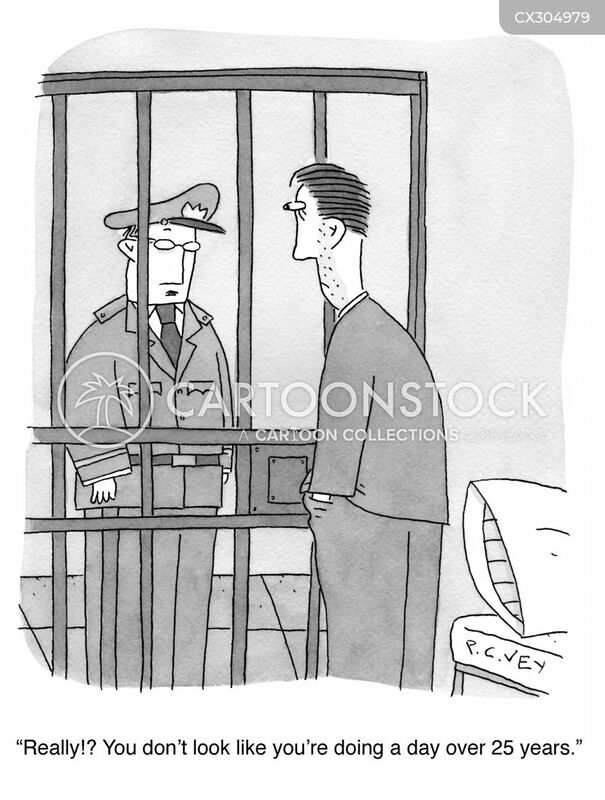 "Give him a chance, I say. 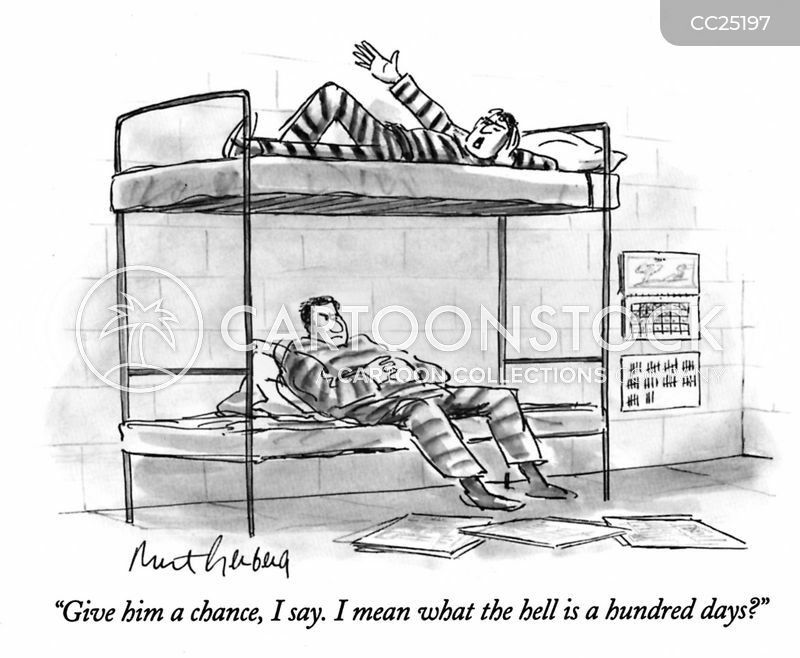 I mean what the hell is a hundred days?" 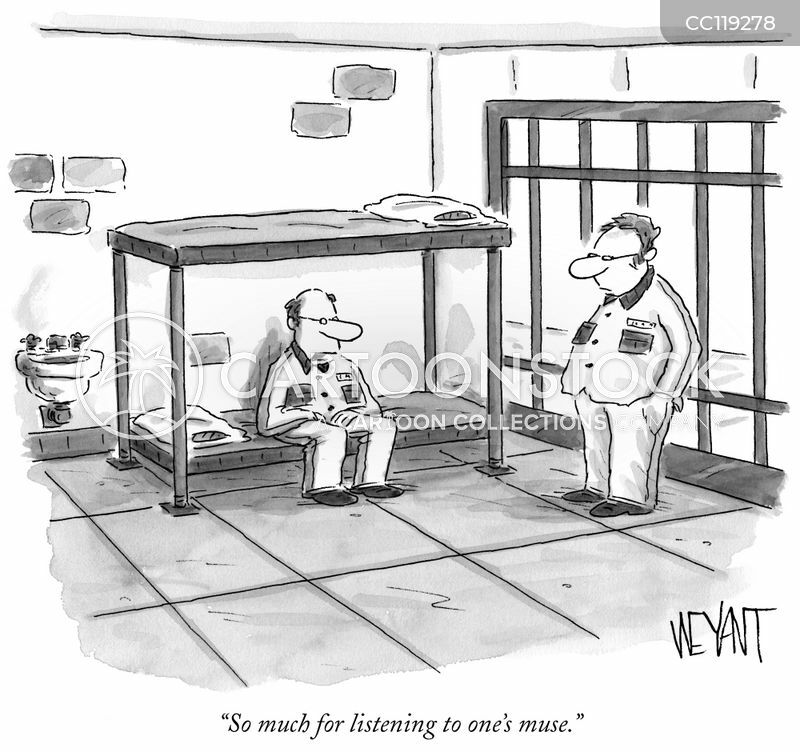 "So much for listening to one's muse." 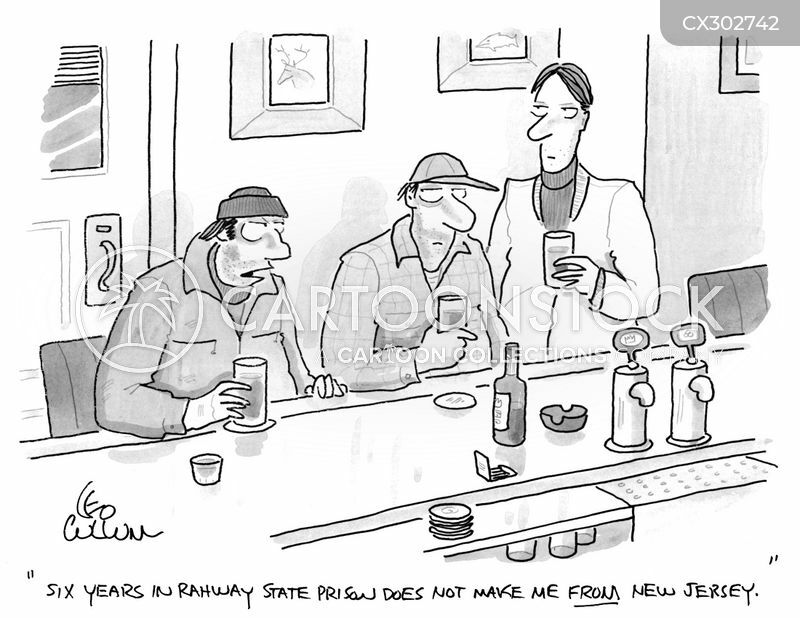 "Six years in Rahway state prison does not make me from New Jersey." 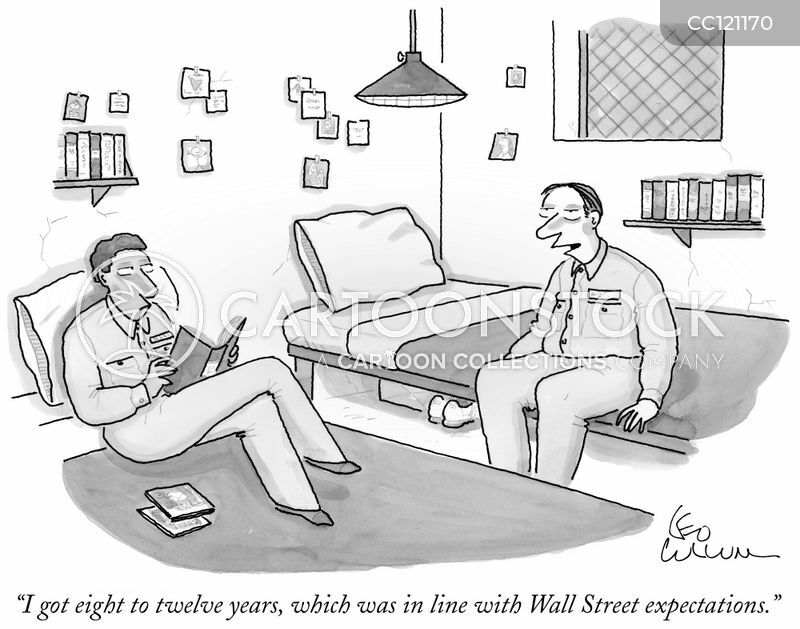 "His term was up two months ago- he can't find an apartment." 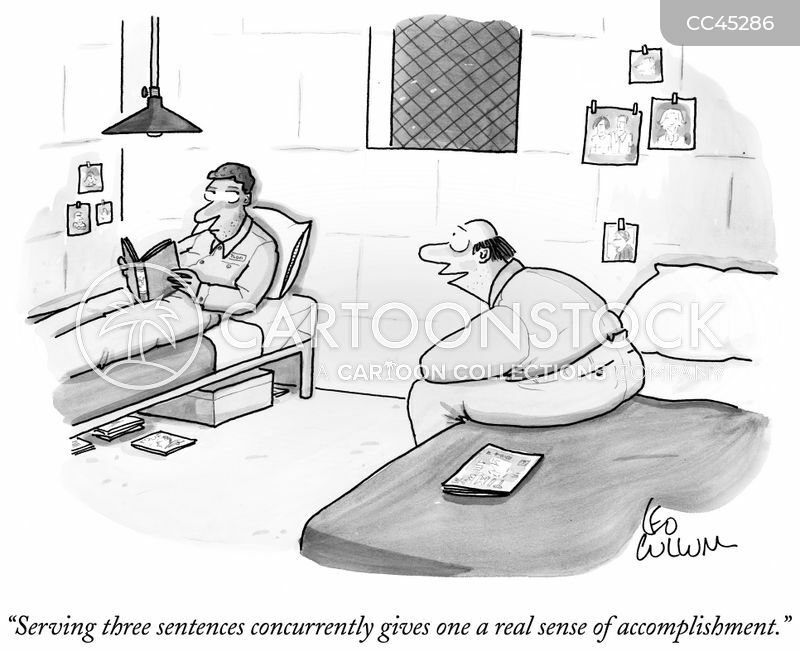 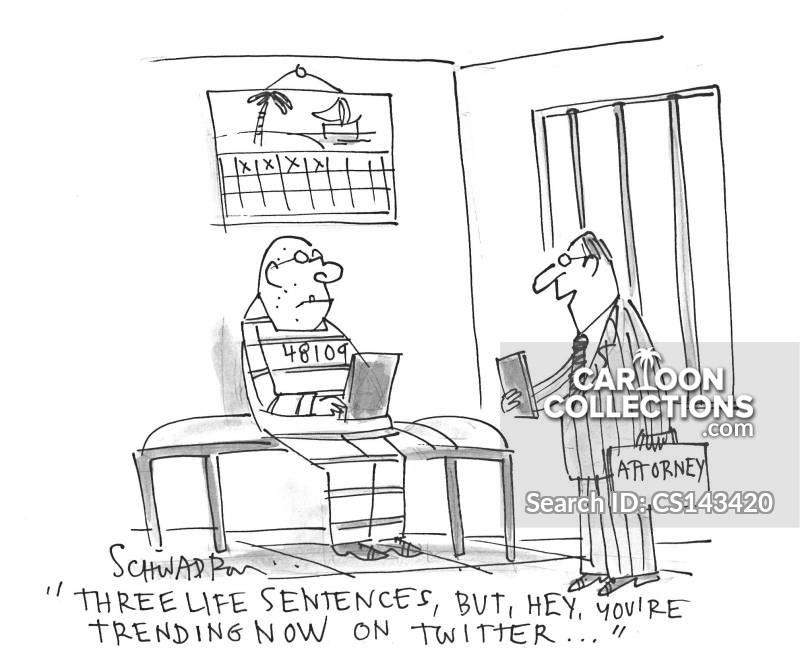 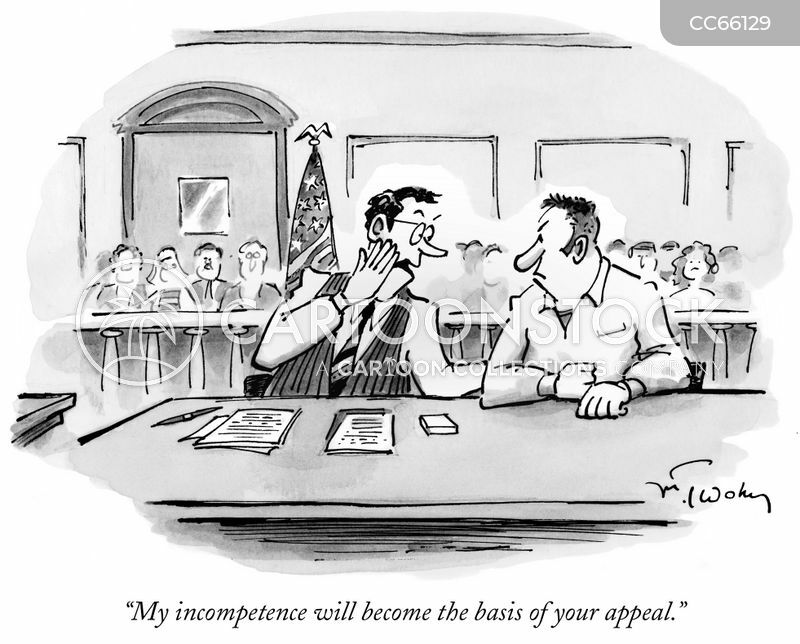 "Serving three sentences concurrently gives one a real sense of accomplishment." 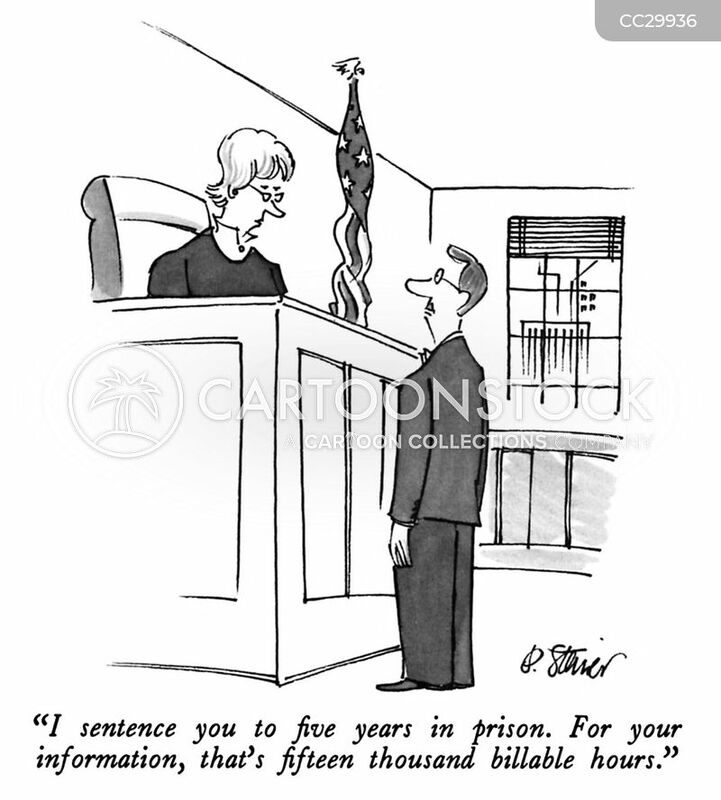 "I sentence you to five years in prison. 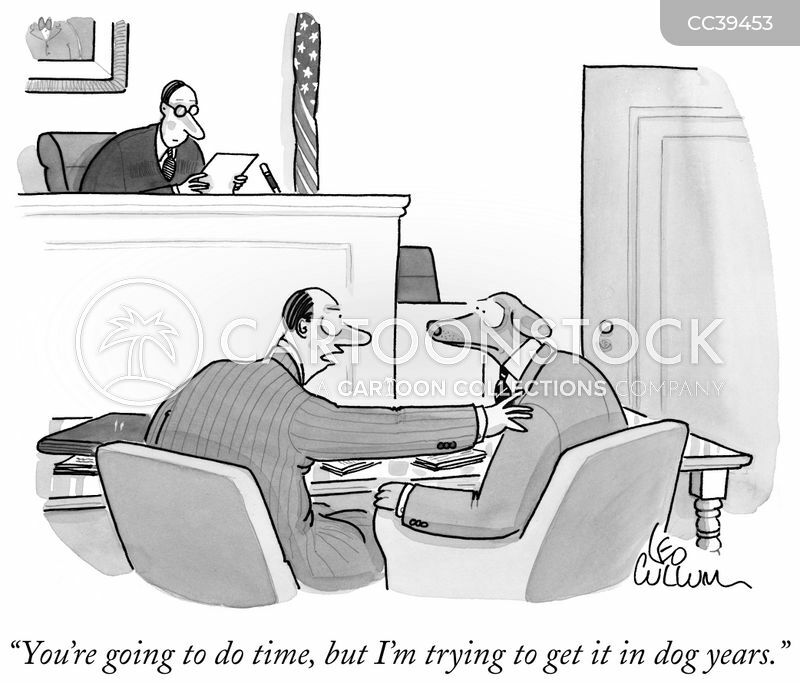 For your information, that's fifteen thousand billable hours." 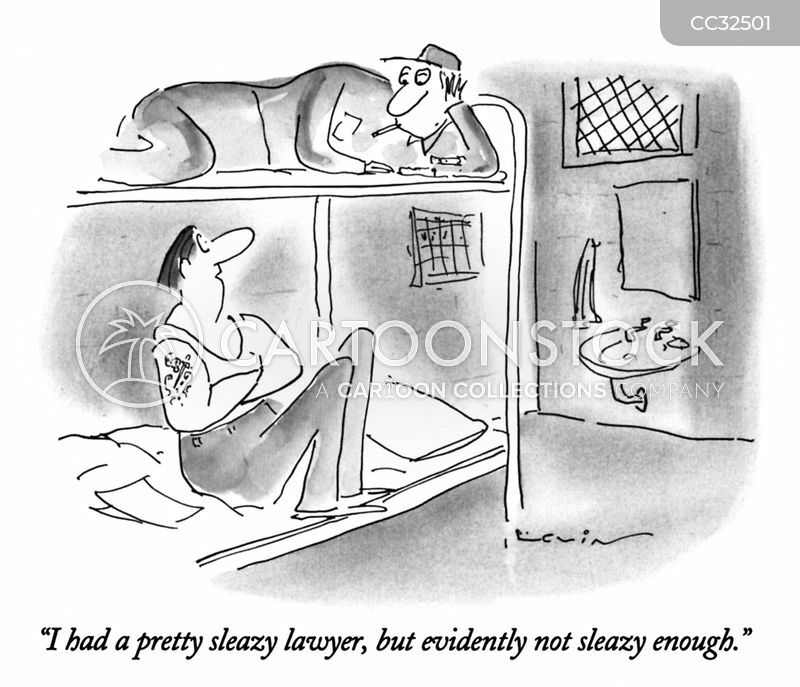 "I had a pretty sleazy lawyer, but evidently not sleazy enough." 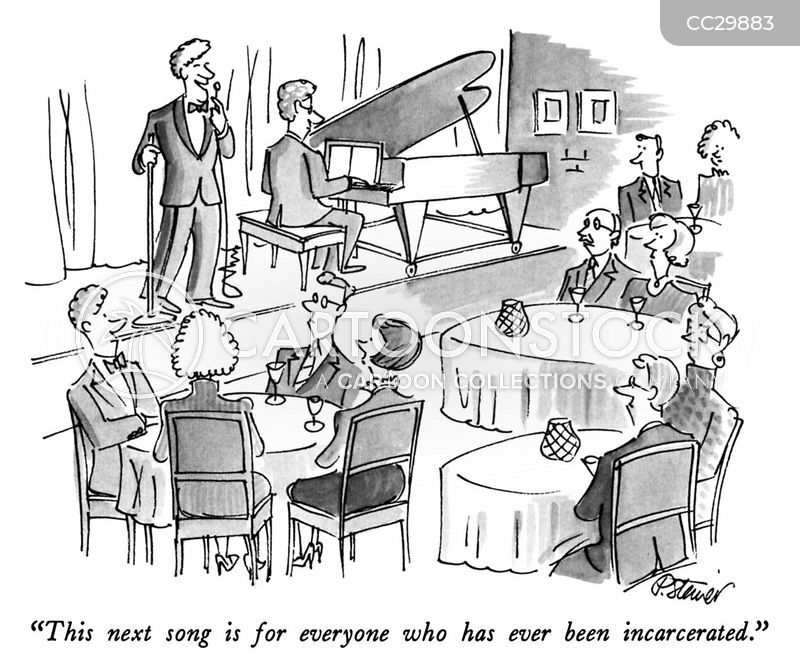 "This next song is for everyone who has ever been incarcerated." 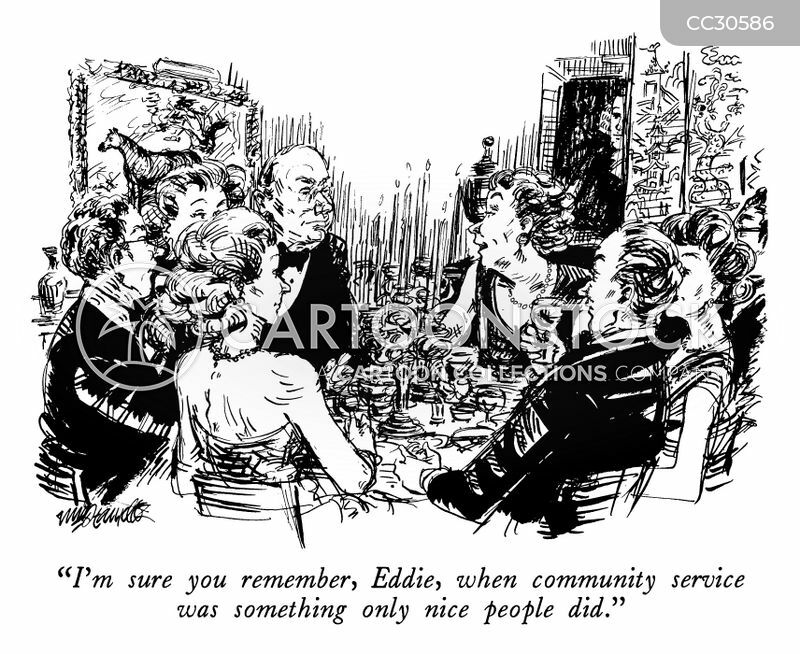 "I'm sure you remember when community service was something only nice people did."